The volunteers at the Parma Animal Shelter are a loving, caring, and compassionate group of people who are dedicated to upholding the mission and vision of the shelter. And, they make sure our furry friends have whatever they need to make their stay at the shelter as comfortable as possible until they find their forever homes. 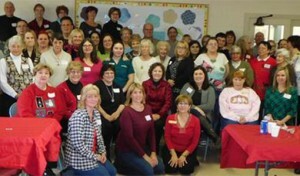 Read on to learn about our volunteer opportunities. We hope that you’ll consider becoming a Parma Animal Shelter volunteer! Parma Animal Shelter is staffed solely by volunteers. We have no paid positions. We have over 200 dedicated in-house volunteers, who staff our morning and late afternoon shifts. We care for our animals 365 days a year. We also have a staff that works on fundraising, grant writing, Humane Education and other events held off-site. 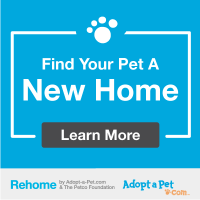 Can you join us and make a commitment to our animals so we can facilitate finding them their forever homes? Click HERE to view our most recent volunteer opportunities. Volunteers must be 18 years of age, except our Junior Volunteers, who are between 15 and 18 years of age. We have positions for animal care and for non-animal care volunteers. Our in-house volunteer shifts are any 2 hours between 8:00 am – noon or between 4:00-7:00 pm. For volunteer job descriptions, read Volunteer Opportunites. We are looking for people who are reliable and dependable. This is a commitment to the animals and fellow volunteers on your shift. We are looking for a minimum commitment of two hours per week or every other week for the same day and time. 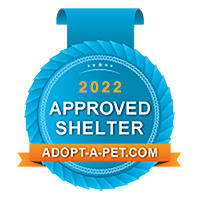 All volunteers, Adults and Juniors must fill out their respective application and sign the back side waiver and have the waiver signed by a shelter volunteer when dropping off the application during our daily public hours between 10:00 am – noon or 5-7:00 pm. The Parma Animal Shelter does NOT accommodate court-ordered, church or community service. For an Adult volunteer application, visit the shelter in person or you can download an Adult application and waiver/release form. For a Junior volunteer application, visit the shelter in person or you can download our Jr. Volunteer application/waiver form.